We are pleased to announce that Matt Bannister, has joined the Degy Entertainment staff as Major Events Operations Manager. Matt learned the event operations business at a very early age. His mother owns an event company just outside of Atlanta and would have him work her events as soon as he was old enough, eventually working his way up to supervising events on his own. This provided a strong foundation to build a career in music. After graduating from the University of West Georgia, Matt began his career at Atlanta-based, festival production company, Sixthman. Matt worked at Sixthman for 9 years, while freelancing in many different facets of the entertainment industry. 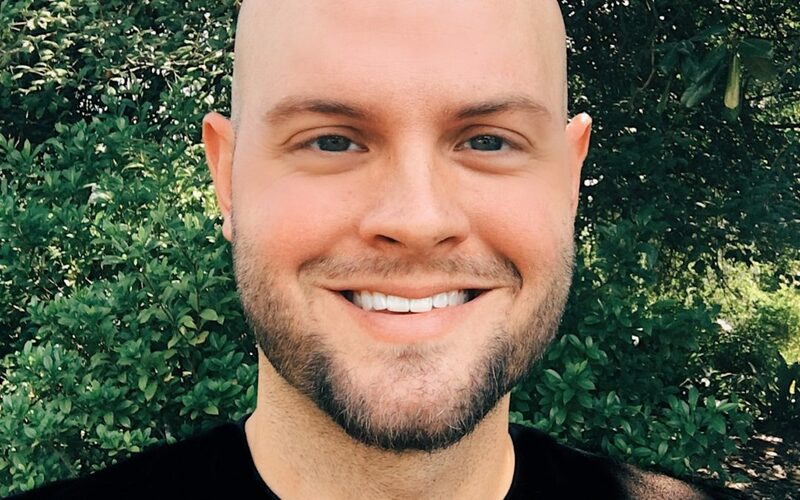 Some additional freelance clients of Matt’s included: Turner Studios (TBS), Townsquare Experential, WME/IMG Live, Kaaboo Del Mar, Yacht Rock Revue, Sunset Love Affair, Atlanta Braves, GlueStick Music, LA PodFest, and LCP Live.From touring with his own band, to touring as a stage manager, festival production manager, working with television studio audiences, to event photography, Matt’s built quite an industry toolbox that promises to make him the Swiss Army knife of the Degy Operations team! We’re thrilled to welcome Matt to the team as we know his skills and experience will further provide our clients with an unmatched talent buying and event production experience.